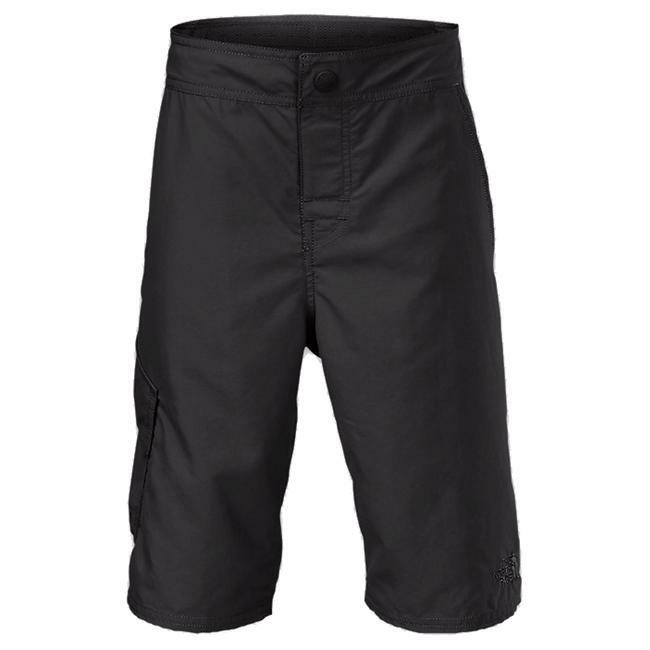 The Sunrise Trail Shorts are made of supercomfy 95% nylon (67% recycled)/5% spandex fabric with 4-way stretch, a DWR (durable water repellent) finish and 40-UPF sun protection. 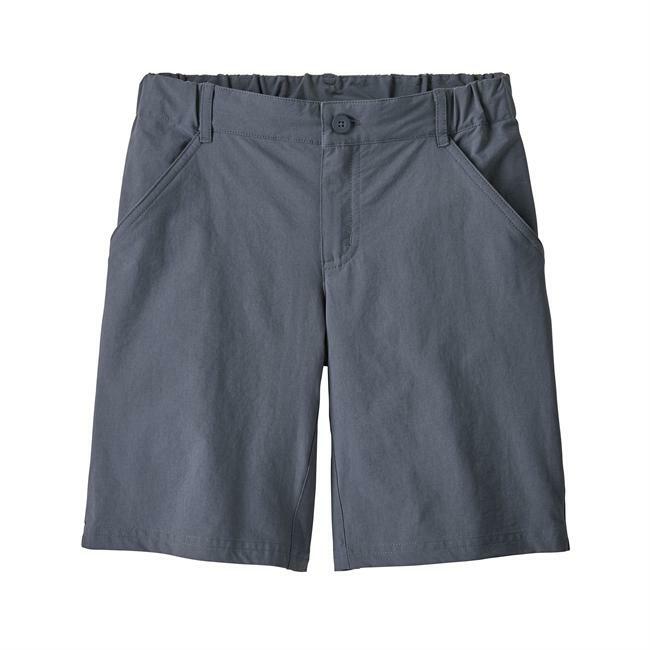 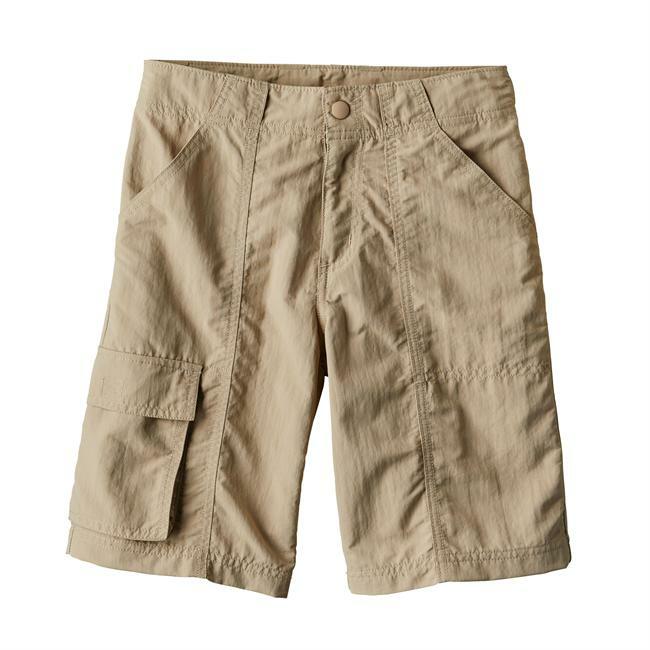 Flat-front waistband with elasticized back and zippered button closure provide a great fit. 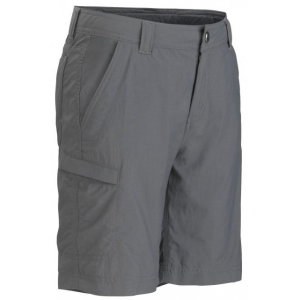 Two front pockets hold map and compass; two deep angled back patch pockets secure with hook-and-loop closure. 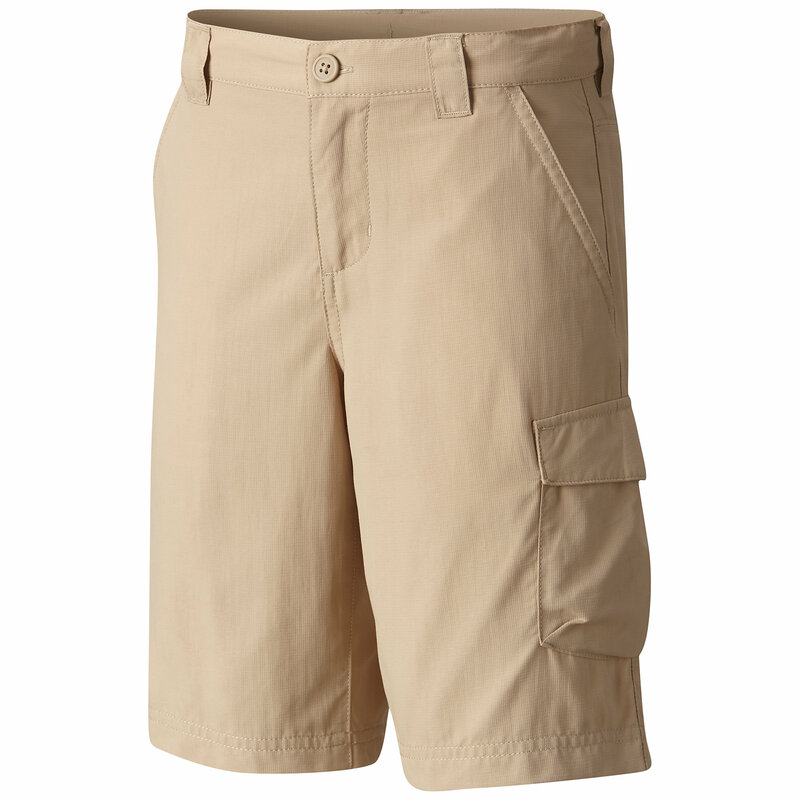 Webbing inset in corners of front pockets serves as a tool clip.